Oliver is considered to be the wine capital of Canada. The city and region around is one of the oldest wine regions in Canada. Oliver is surrounded by wineries. At one time people spoke of the wines from the Okanagan. Today the Okanagan is been divided into regions. The Golden Mile Bench became British Columbia’s first sub appellation. 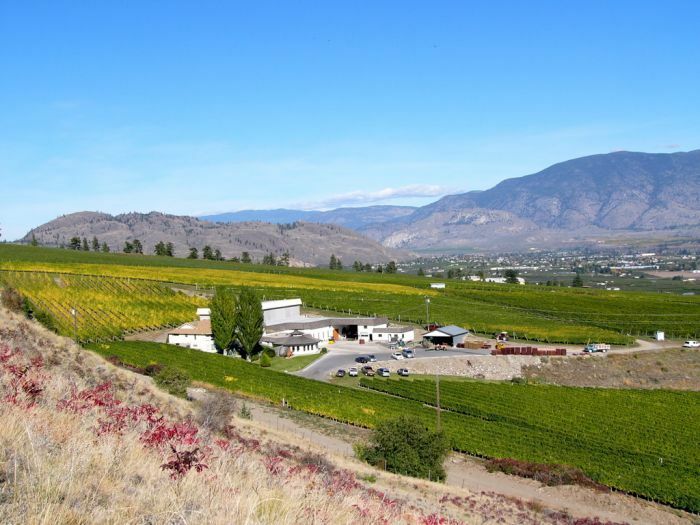 The Golden Mile sub region lies south of Oliver on an east-facing bench backed by gentle mountains. 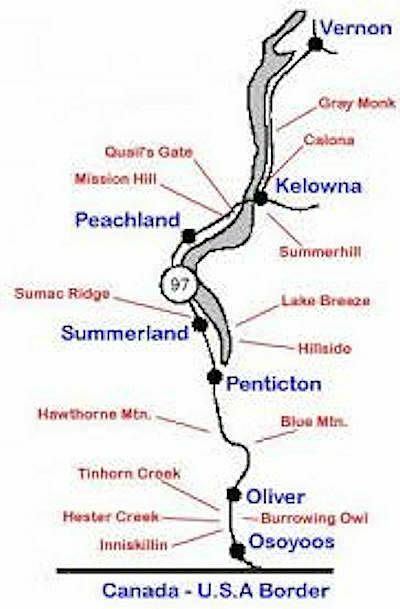 Located a few miles south of Oliver the golden mile is 21 Km (13 miles long). The Black Sage Road runs along the east side of the valley behind the town of Oliver. It is not an official region but its soil and sunlight are different than the Golden Mile.